The Rallye de Portugal is the sixth round of the 2017 FIA World Rally Championship (WRC). 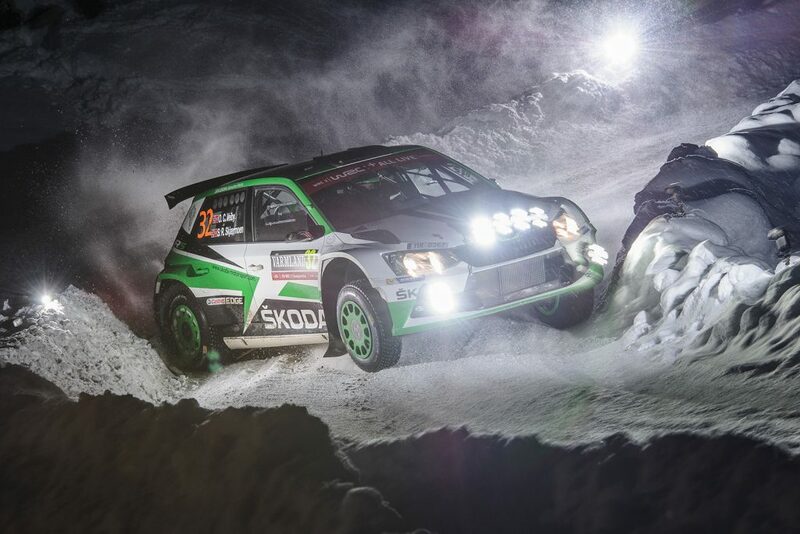 And alongside the ŠKODA Motorsport cars of Pontus Tidemand and Andreas Mikkelsen, there are no fewer than seven FABIA R5s taking part, four of which are entered into the WRC2 Championship. Andreas Mikkelsen / Anders Jæger seem to be unstoppable in WRC 2 category at Rally Portugal driving a ŠKODA FABIA R5. On Saturday they extended their lead, going into the final day with an advantage of more than three minutes. Teammates Pontus Tidemand / Jonas Andersson fought the hole of Saturday with M-Sport Ford Team Teemu Suninen / Mikko Markkula. Both teams suffered from punctures in the last stage of the day. 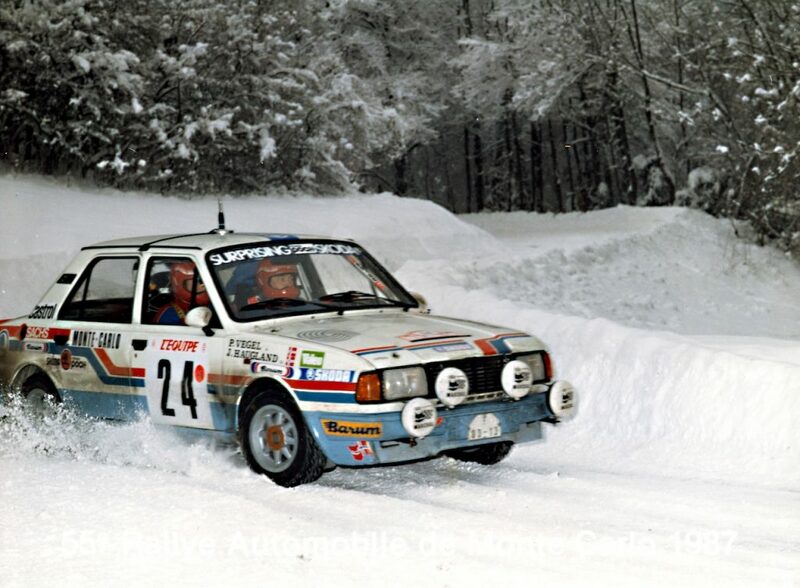 The ŠKODA duo managed a faster tyre change and got second place as a reward. 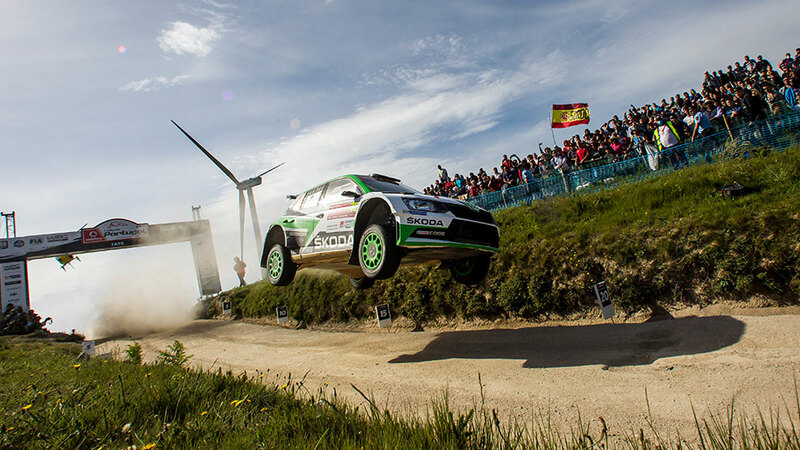 Andreas Mikkelsen / Anders Jæger are dominating the WRC 2 category at Rally Portugal driving a ŠKODA FABIA R5. After they set the fastest time on the Super Special Stage at the Lousada rallycross track on Thursday evening, they continued to build up a strong lead on the following eight stages of the Friday leg. Teammates Pontus Tidemand / Jonas Andersson fought a tense battle for second with Ford drivers Teemu Suninen and Eric Camilli. 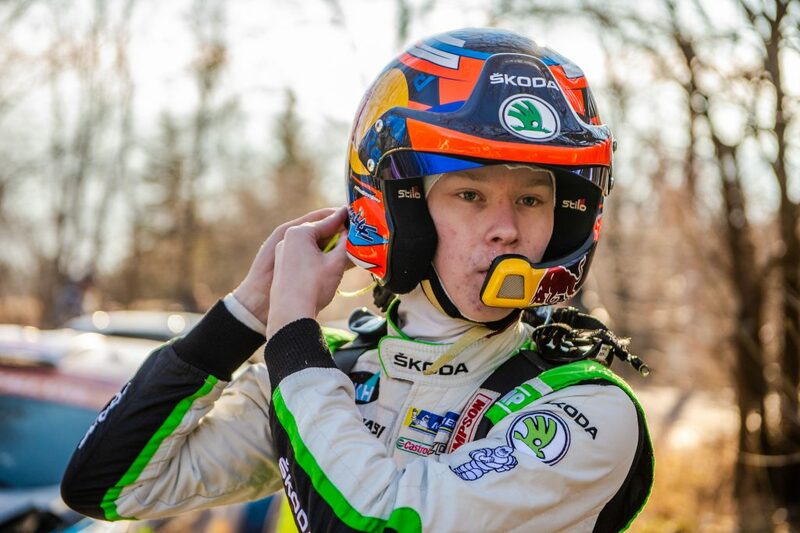 On Friday evening, ŠKODA Motorsport boss Michal Hrabánek was very happy to see both ŠKODA factory teams on provisional podium positions in WRC 2 with Mikkelsen leading and Tidemand in third. The sixth round of the 2017 World Rally Championship (WRC) sees the teams heading to the north of Portugal for the ever-popular Rally de Portugal (18th to 21st May), which this year consists of 19 special stages over 349 kilometers of competitive distance. Five rallies, five victories: ŠKODA is dominating the World Rally Championship (WRC 2) in 2017. Andreas Mikkelsen / Anders Jæger-Synnevaag won the Monte Carlo Rally and the Tour de Corse / Rally France. 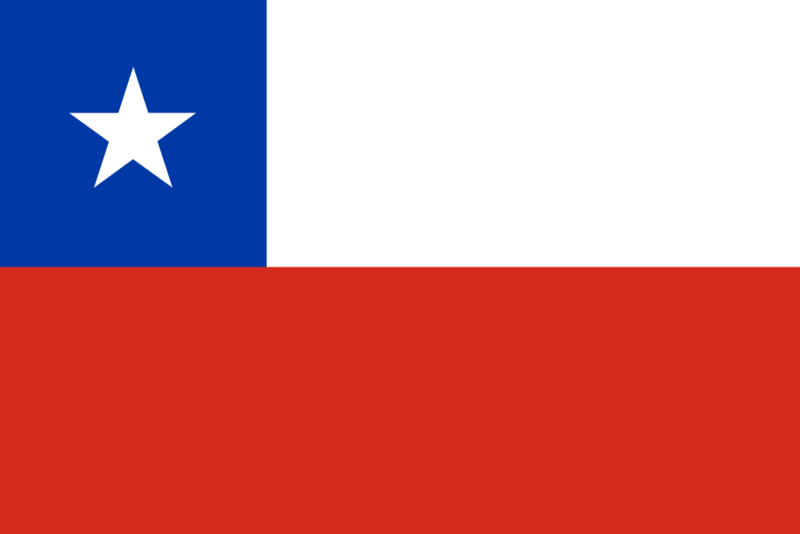 Pontus Tidemand / Jonas Andersson were unbeatable in Sweden, Mexico and Argentina. Looking ahead to Rally Portugal (18 to 21 May 2017), ŠKODA Motorsport boss Michal Hrabánek is expecting a tense battle. The sixth round of the 2017 FIA World Rally Championship (WRC) will see teams descend on northern Portugal for the hugely popular and technically challenging Rally de Portugal (18th to 21st May). All the action this year will once again be taking place in and around the town of Matosinhos, close to the city of Porto.